The charismatic cellist Julian Metzger is often praised for giving both technically and musically exciting performances. 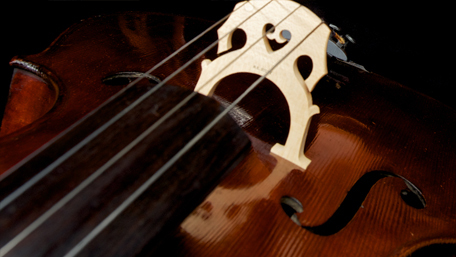 We are delighted to offer this brand new course focusing on cello repertoire. Julian will be joined by pianist Paul Turner, recipient of the Queen's Commendation for Excellence and the Peter Pears Accompaniment Prize, and will be working on all issues of repertoire, technique and interpretation in a classroom format. Please bring along a few pieces of your own choosing to work on during the week.